THIS IS A SPECIALISED ELECTRICAL INSTALLATION WHICH SHOULD ALWAYS BE CARRIED OUT BY SUITABLY QUALIFIED ENGINEERS. SSG are approved installers for all the leading manufacturers’ systems. 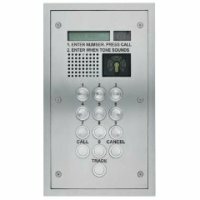 This means we can integrate any specified equipment into one secure door solution and, as specialist electrical contractors, we can include multiple elements including fire alarms, communal lighting, emergency lighting and CCTV. Our in-house Access Control Management Suite has multiple workstations directly linked to a number of our client’s properties. from here we remote manage many systems on their behalf and our technical team are always on-hand to programme or delete fobs, produce activity reports and respond to any requirements the client may have. 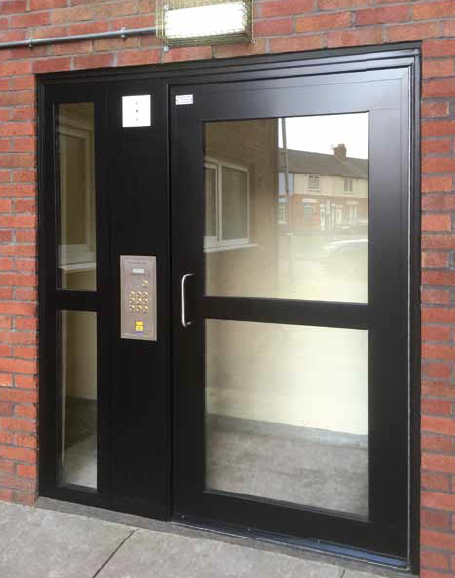 If you prefer to manage your own access systems, we can advise on the latest and most technically advanced options available.